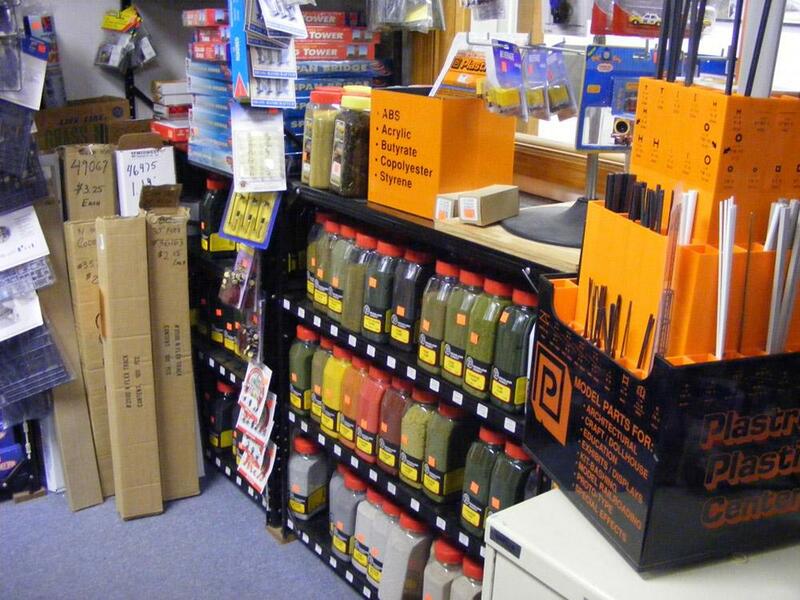 ...and of course a large supply of ready-to-run and modeler's kits in the most popular brands. 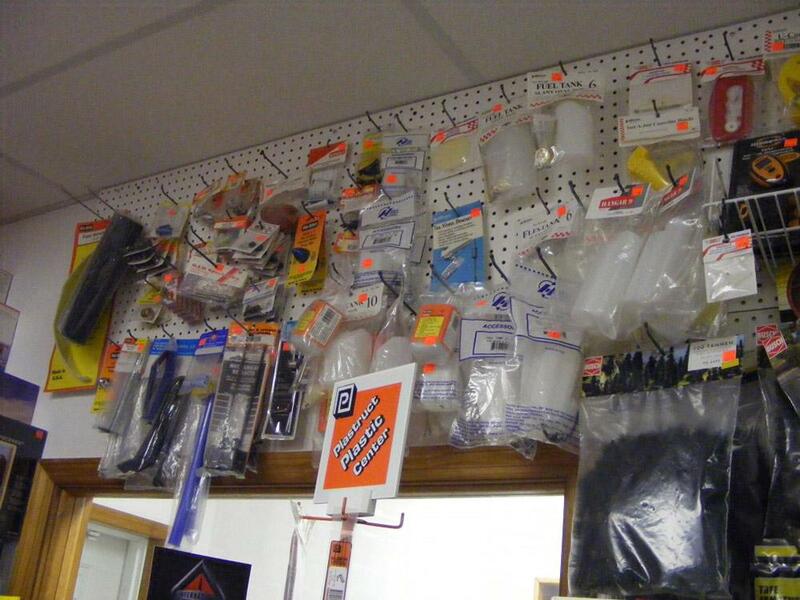 The goal at K-10's is to offer quality products at competitive prices to our valued customers with fast and reliable service. 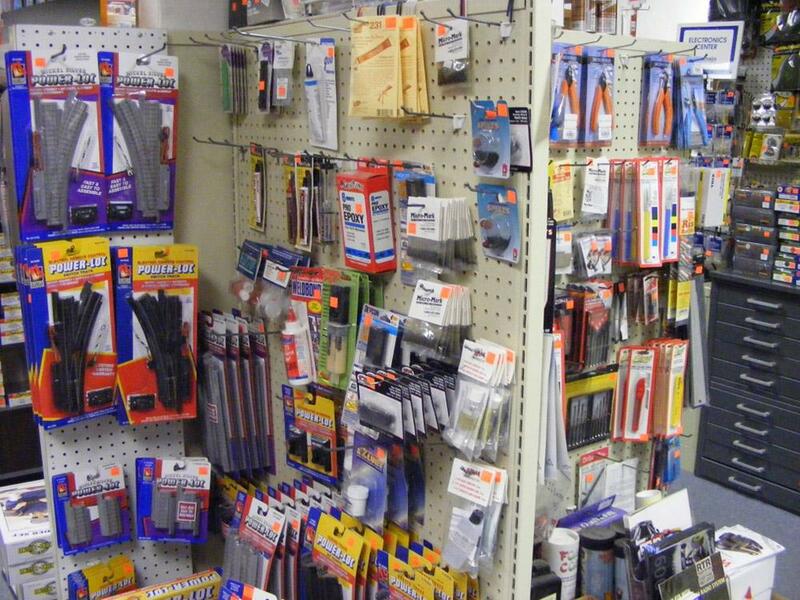 If we don't have what you need in stock, we can order it for you. 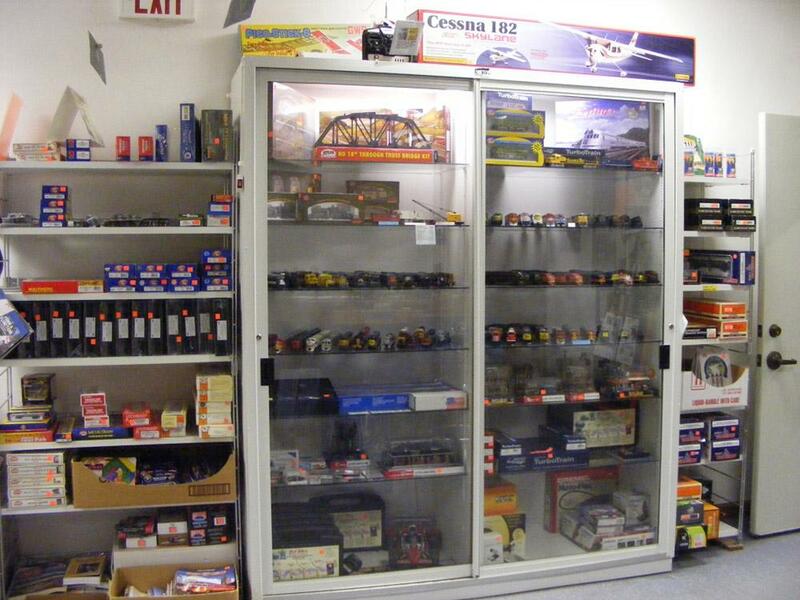 We specialize in all gauges of model trains for the serious enthusiast or the first time buyer. 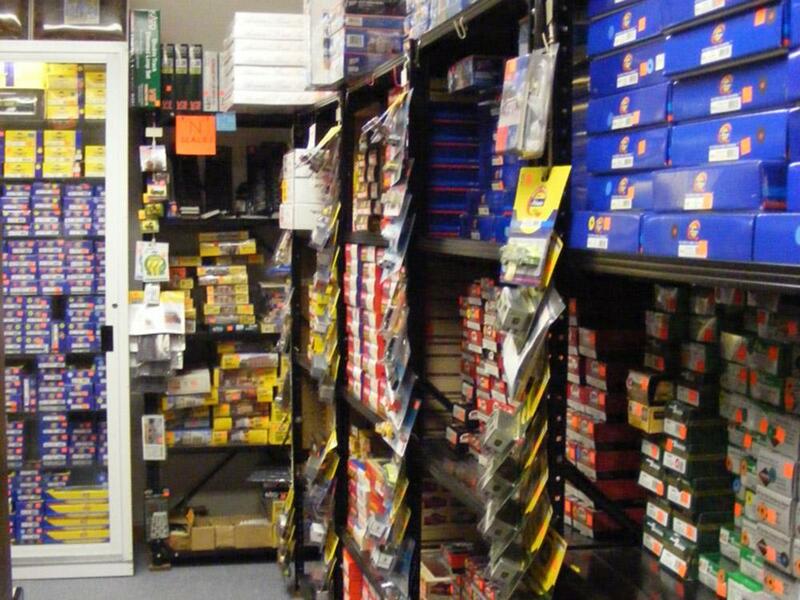 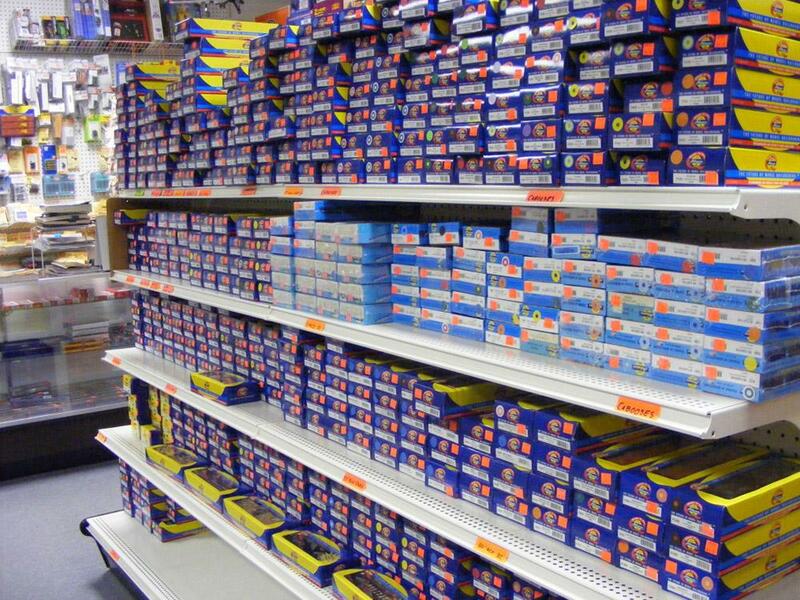 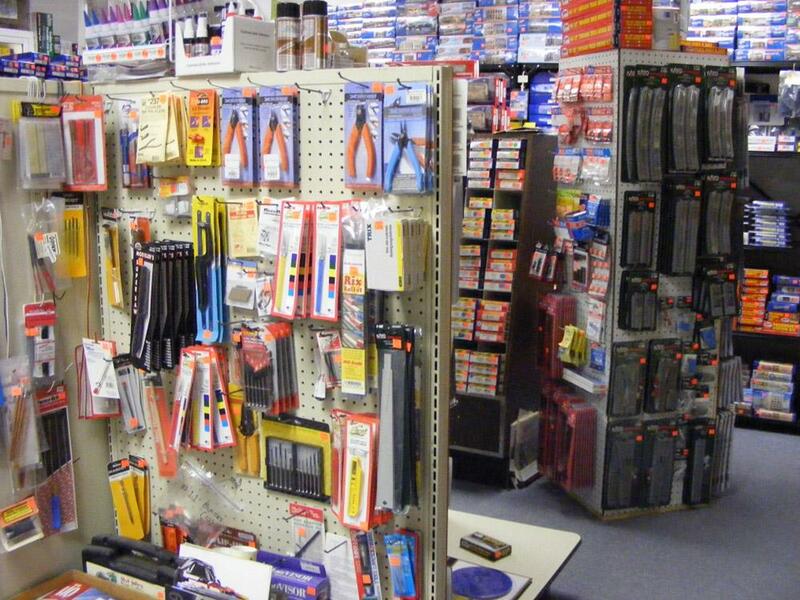 Plus, we stock many brands and types of R/C products. 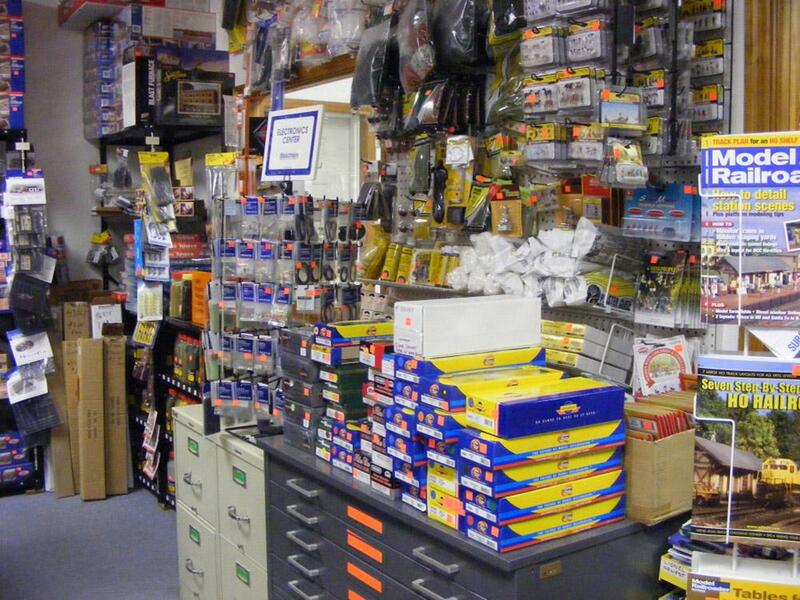 New to the hobby? 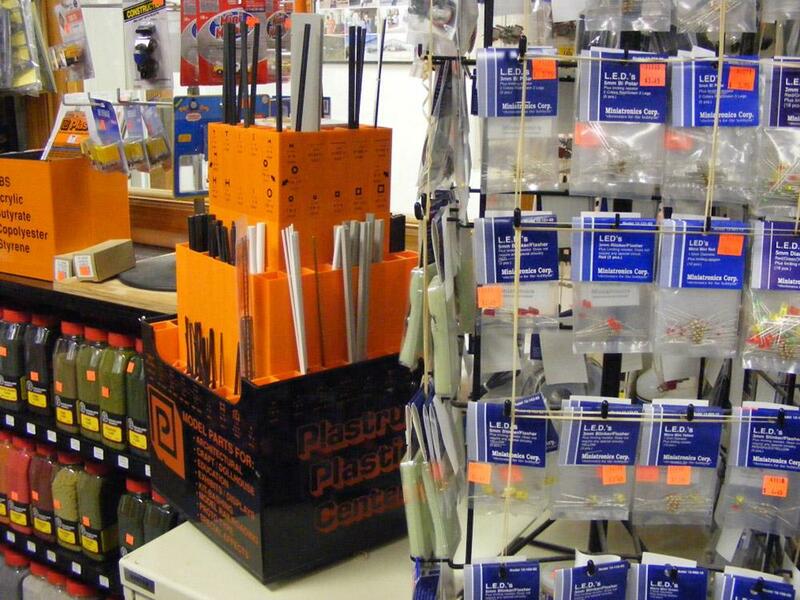 Thinking of getting involved with a new hobby? 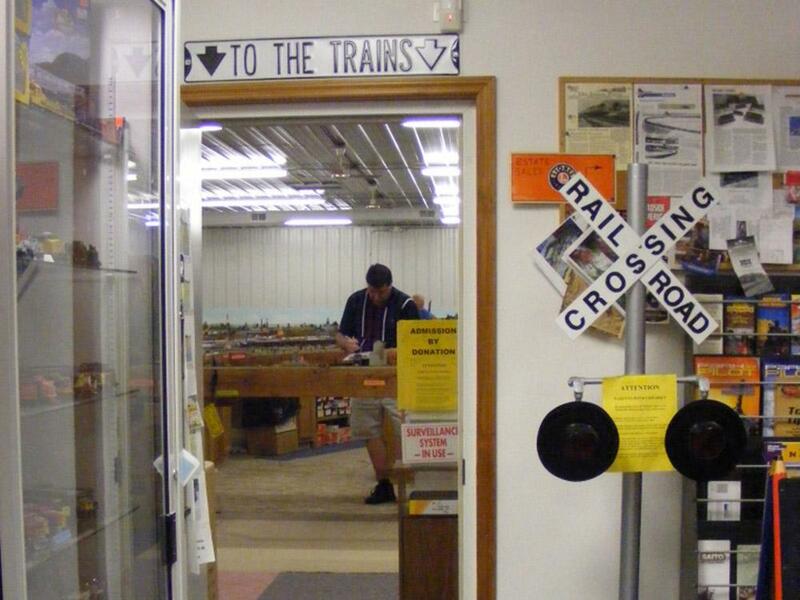 There is no better place to come than to K-10's Model Trains. 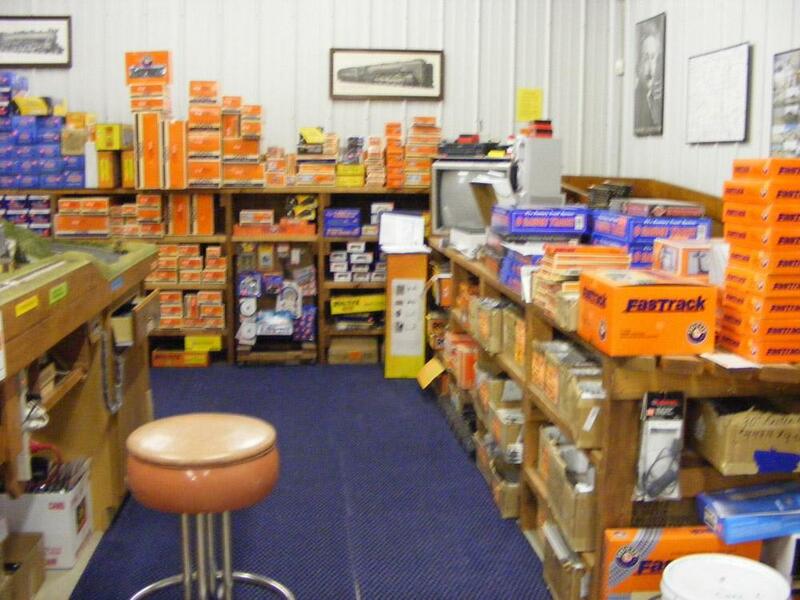 We have a full operating layout where we will let you operate trains. 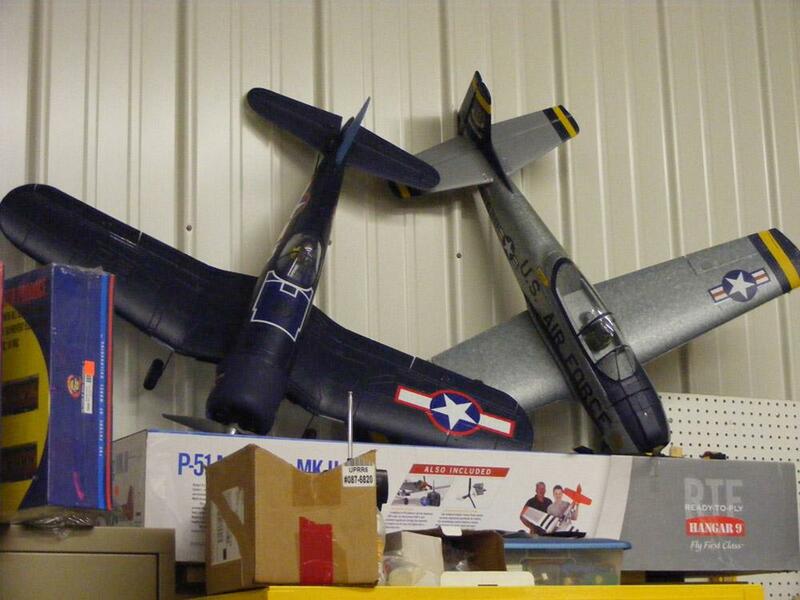 Not sure whether to go with analog (DC) or digital (DCC)? 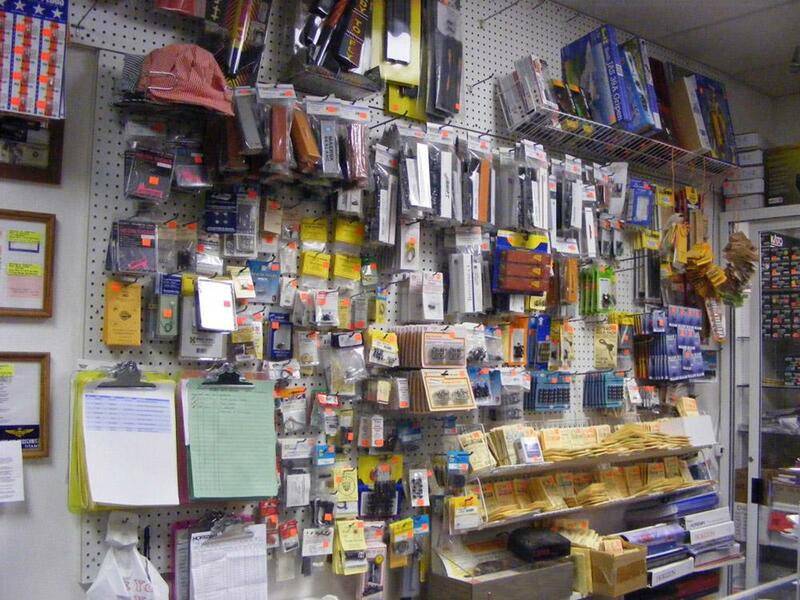 Let us help you in your decision process. 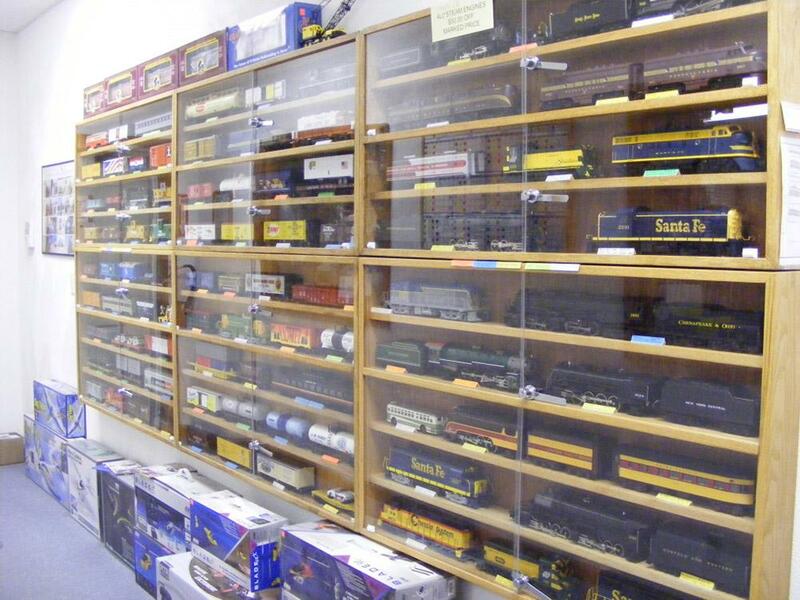 Come run both on our layout before you make your purchase decision. 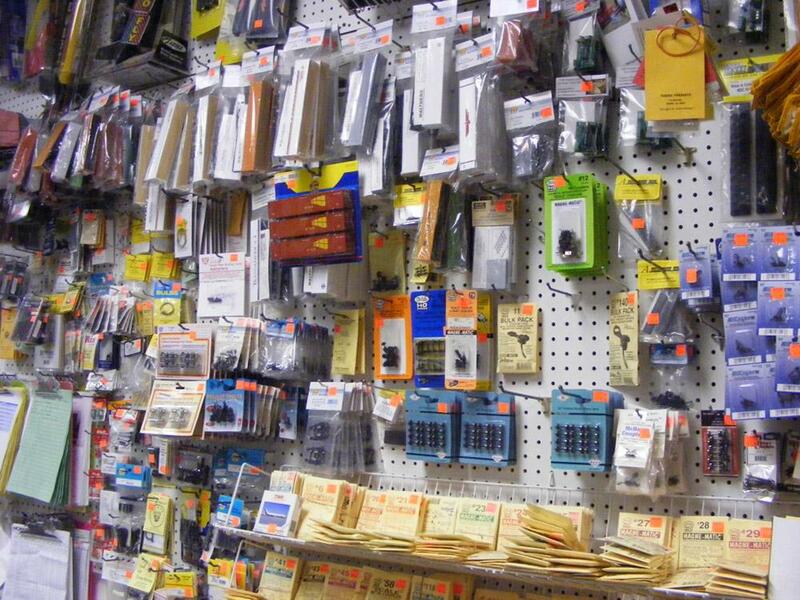 Our large layout supports both analog (DC) and digital (DCC) -- and so does our hobby store. 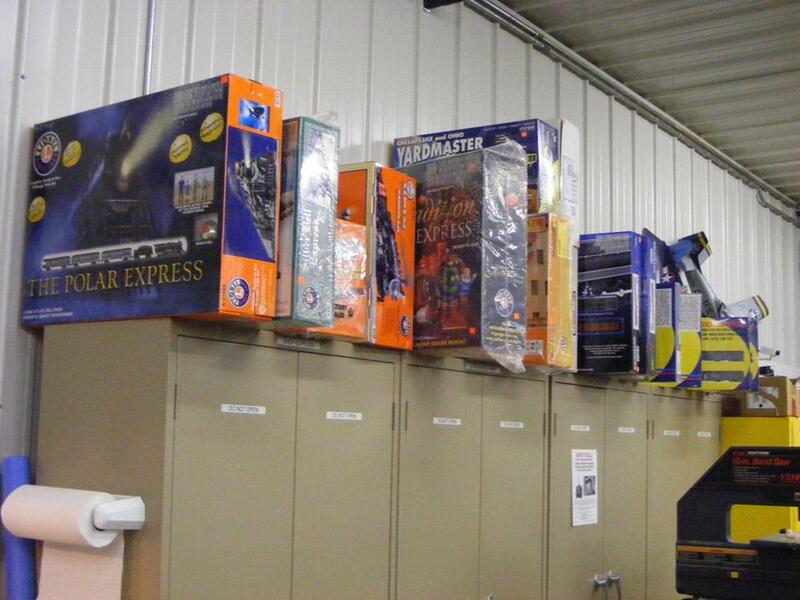 We have many ‘HO' locomotives with sound in stock. 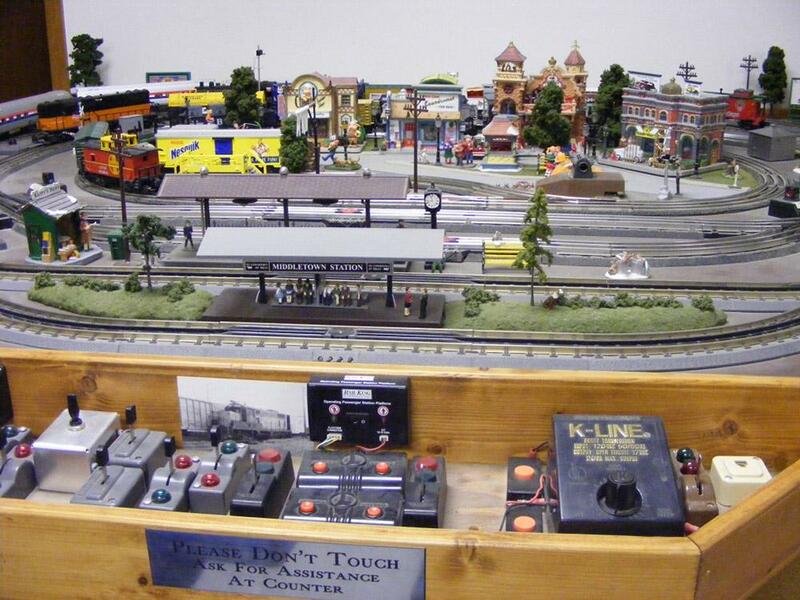 If you haven't heard DCC sound yet, you need to visit K-10's layout the first Sunday of each month and participate in operating trains to really appreciate these realistic sound effects. 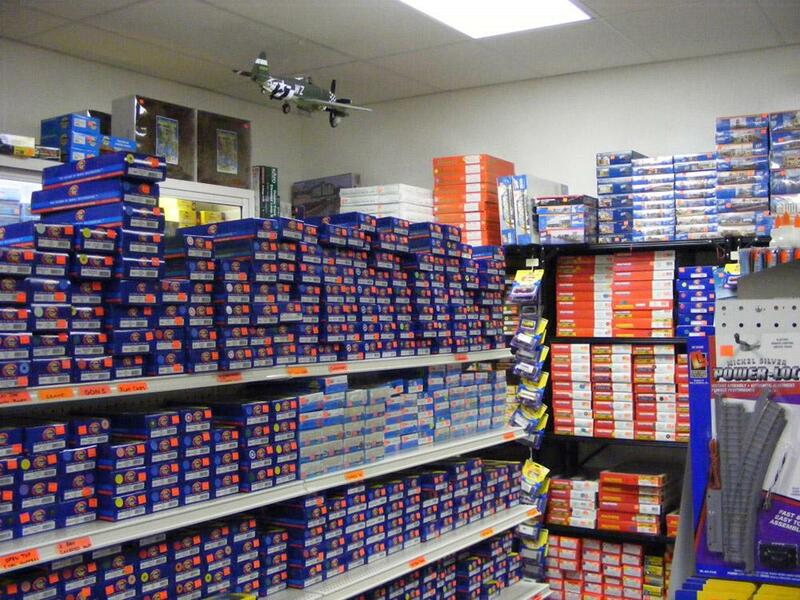 PLEASE NOTE: To keep product pricing at their lowest for our modelers, K-10's Model Trains currently does not offer shipping services of products or parts.